I’m In, Register Me NOW! In this busy and stressful world, we can’t escape the multitude of chemicals in our food, water, air, personal care and cleaning products and even home furniture and furnishings. 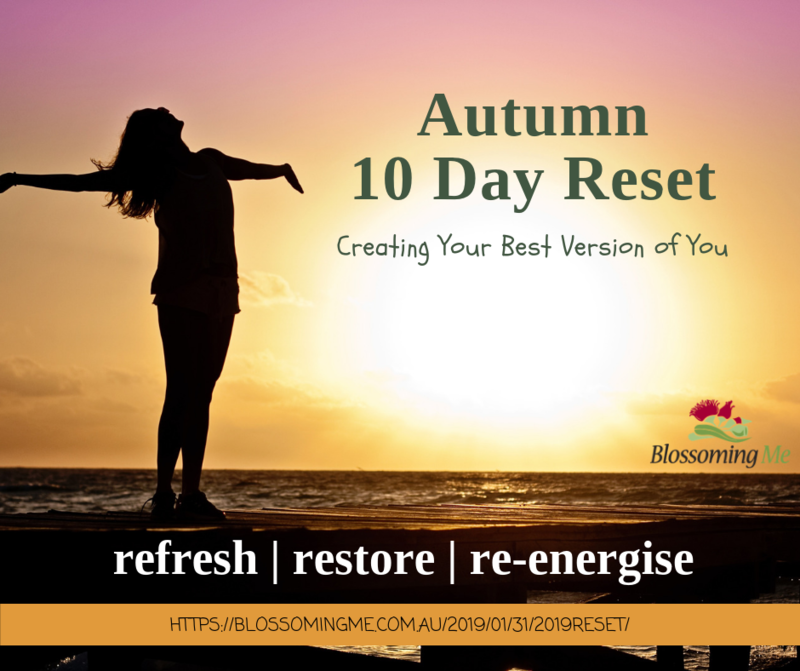 Our body’s are constantly bombarded with stimuli, stress and chemicals and are therefore constantly active – filtering, neutralising and removing metabolic waste products and added toxins. Even when our body’s are effective at this and coping enough to stay healthy, it still makes sense to help support this amazing system. We can do this by including simple, regular activities that help reduce build up and therefore reduce the load placed on our digestive, immune and detoxification processes. This also optimises repair and rebuilding processes to maximise our strength, mobility, function, comfort and energy. What’s more, it helps to minimise and maybe even reverse “age related” wrinkles, hormone imbalances and even, symptoms of chronic illnesses. Simple and easy to implement, it’s a matter of small actions performed daily to produce a transformational outcome. Once Registered, you’ll receive an email explaining how to ensure you are part of the closed Facebook group. Via the closed Facebook group, you will receive mini worksheets and action steps for each day and details of a short, simple and effective excerise program, when we come to the movement module. help you create healthful habits that you can implement into your everyday life. Optimising what you put in, to Maximise what you get out – To keep you energised, looking good and feeling great. No matter your age! If you have a specific issue, it is best that you undertake this program under the guidance of your primary healthcare professional.